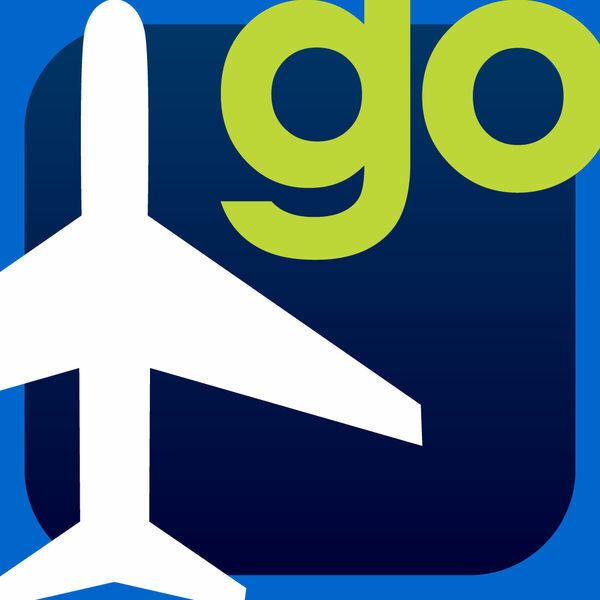 FltPlan Go is the indispensable companion of FltPlan.com. Because FltPlan Go integrates with FltPlan.com, it automatically syncs schedules and NavLogs with your device, along with weight and balance profiles, eLogbook profiles, and checklists for offline and in-flight use. * Continued use of GPS in the background can drastically reduce battery life. FltPlan has become the largest flight planning company in North America. FltPlan covers the US, Canada, Mexico, Central America, the Caribbean, Panama and parts of Venezuela and Colombia. FltPlans 165,000-plus active, registered users file more than 55% of all N # -registered flight schedules. FltPlan Go is part of FltPlan's comprehensive system of free web-based flight planning and storage and a full suite of premium services. FltPlan has more than 18 years of general aviation experience, providing pilots with access to the best support team in the industry.